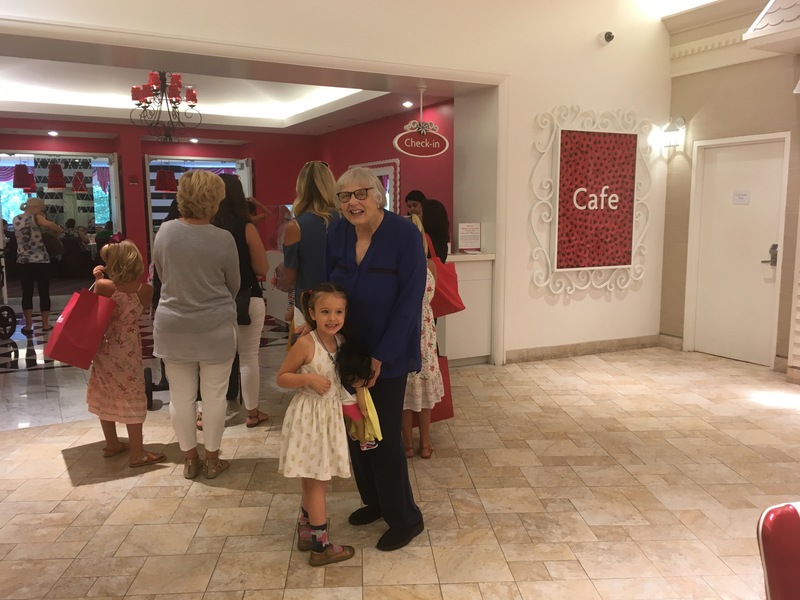 I successfully avoided going here when my daughter was little but must admit it was fun to tag along with my 6-year-old niece Lucy, her AGDoll Christina and our amazing aunt Mary Ann for lunch at the cafe in the Water Tower building. 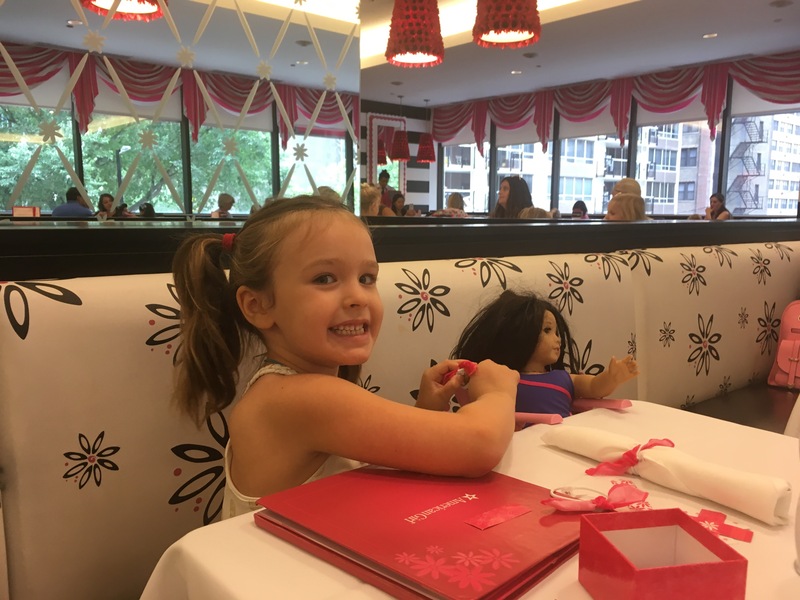 It was fun to see all the mostly little girls and their dolls (we did meet a 13-year-old Betsy who was celebrating her bday), so excited and enjoying themselves. The food wasn’t bad either (steep prices) and the service was by sweet women skilled in being kind to kids. There are worse things. The two floors of merchandise was unavoidable, of course.